This is the Health category. 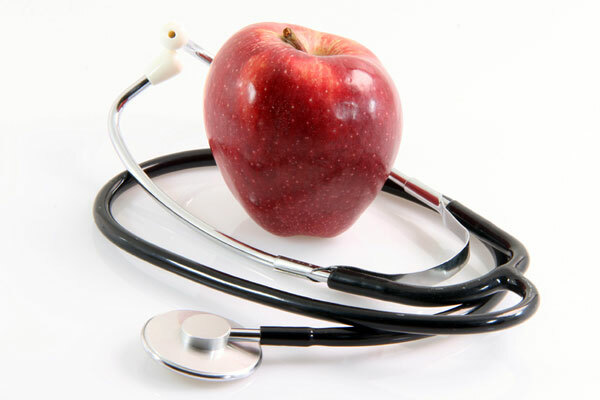 Health involves the physical, emotional, and mental well-being of human beings and other living organisms. Good health suggests the ability to cope with one's environment as well as freedom from disease and other chronic conditions. Nutritious diets, regular exercise, sufficient sleep, and careful personal hygiene practices all contribute to good personal health. These healthy living habits can go a long way toward preventing chronic health problems and acute diseases.